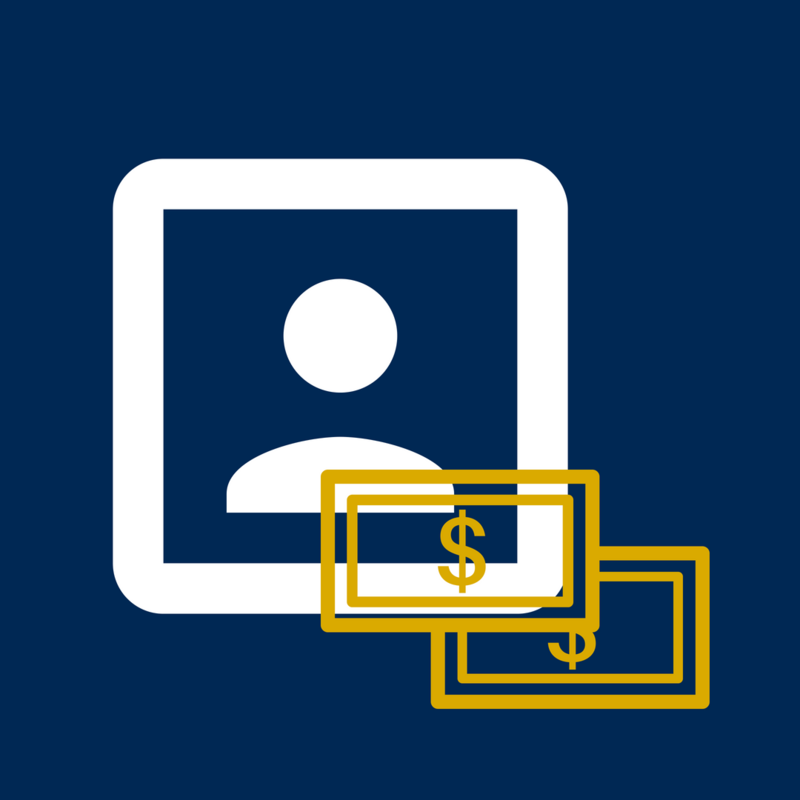 During the academic year, international students pay the out-of-state student tuition rate, which is approximately $900/per unit (calculated for 15 units in 2018-2019). During Summer, all students pay the same tuition rate: $279/unit. 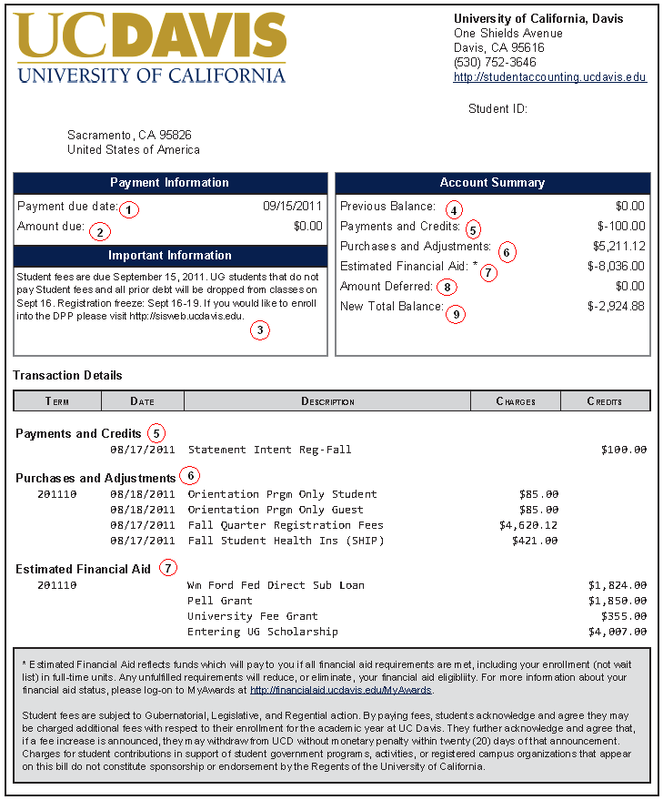 Use this UC Davis site to pay tuition and fees. The recommended date to schedule payment for your Summer Start tuition and fees is July 1. Payments must be received July 15. The UC Davis Deferred Payment Plan (DPP) allows for eligible tuition and fees to be paid in monthly installments by the 15th of each month. Break up large quarterly fees into more affordable monthly payments. Many Summer Start tuition and fees are eligible for DPP.